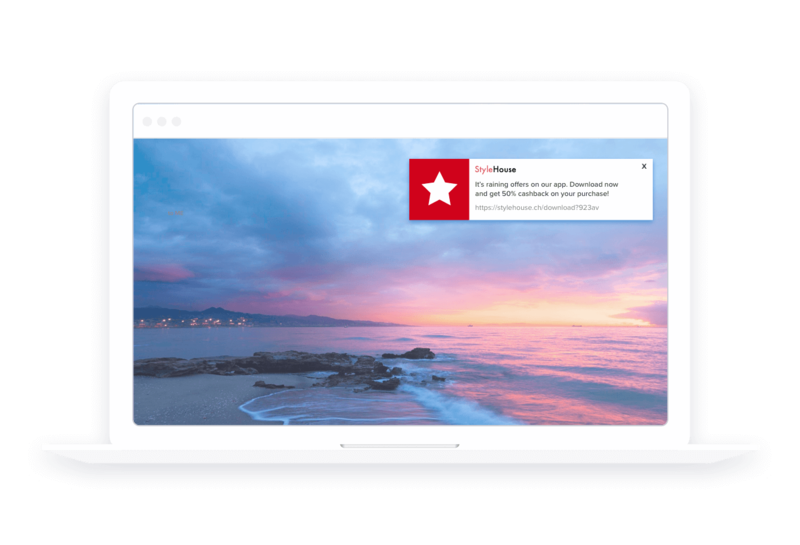 Send browser-based notifications that drive promotions for your brand with important alerts and promotions. 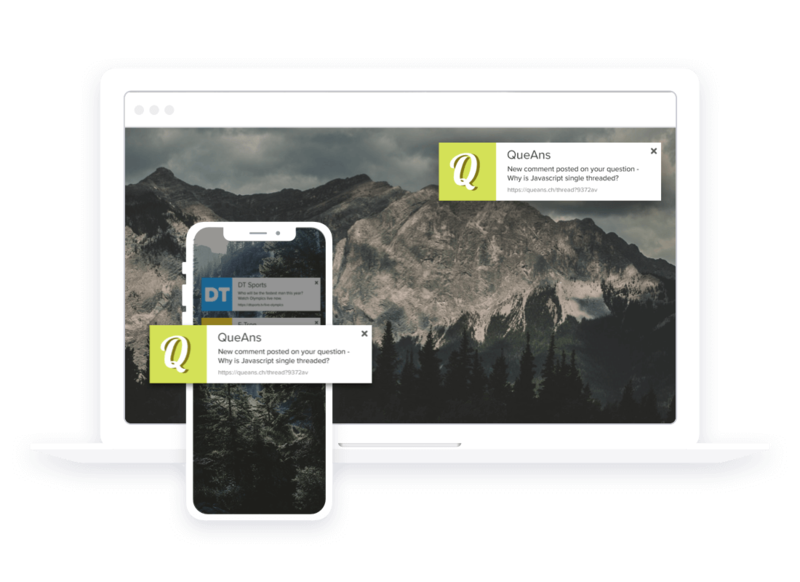 Engage them with contextual alerts while they’re on your desktop or mobile site. Announce a new feature, send a reminder to complete the signup process or drive mobile downloads. 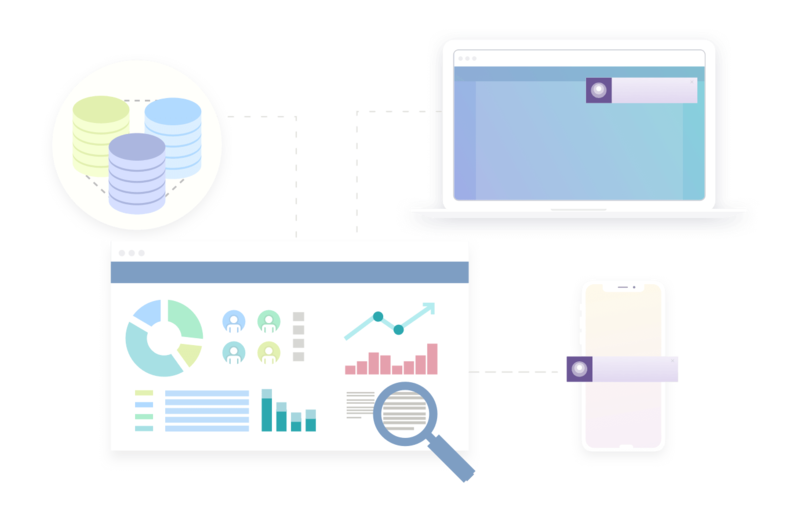 With CleverTap, you have the power to segment your users as well as monitor the performance of your campaigns in real time. 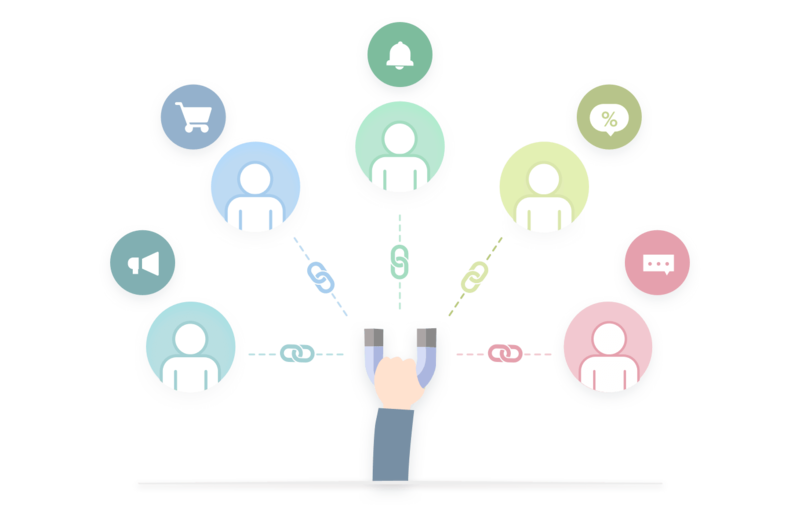 Segments can be created based on past or current user behavior. Are people clicking on the web push notifications? Are they moving over to a new, more active segment? Web push notifications are a fast & direct way to gain customer attention without the delays of opening an email or text message. All they need to do is click on it right in their browser. Advanced settings let you schedule your web push at a specific time with ‘do not disturb’ hours so they reach users at just the right time. 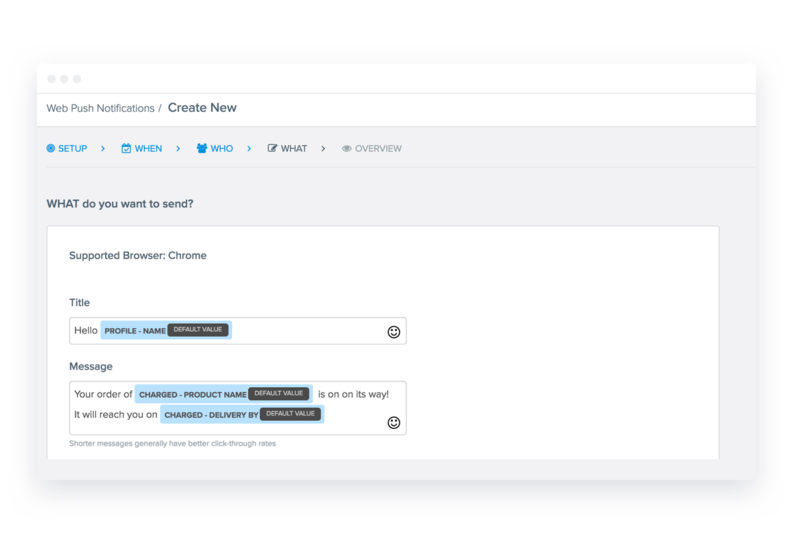 Schedule or trigger web push notifications based on a user’s activity. 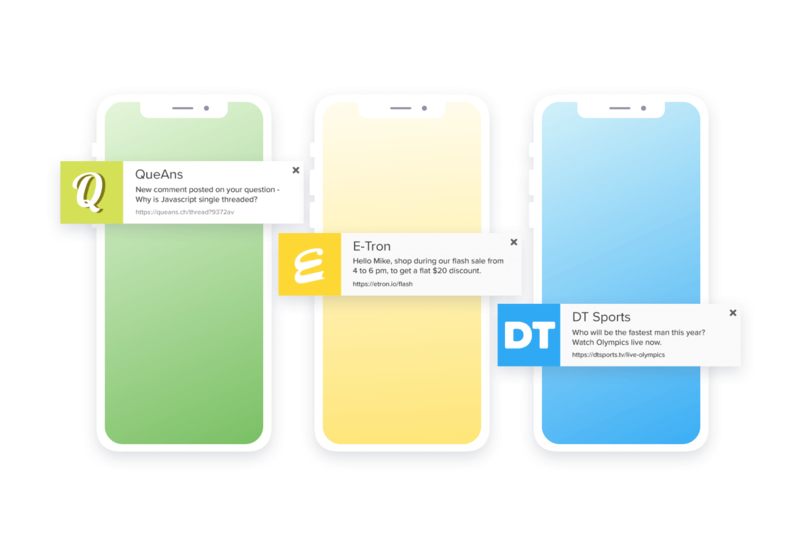 Personalize web push notifications with user names, profile properties, and behavior. Add download links to get users to download and drive traffic to your mobile app. Send promotions, deals, and discounts. Move users to conversion faster. Embed contextual deep links that take your users to specific pages on your website. 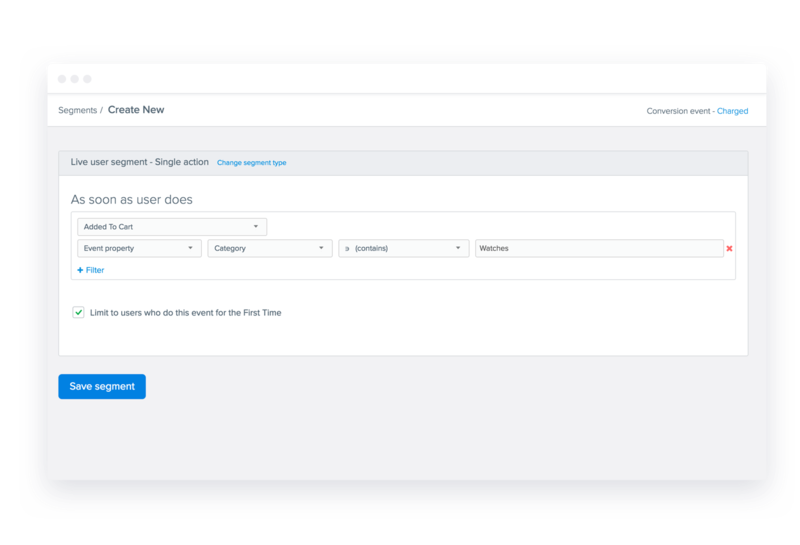 With CleverTap, you can even use dynamic replacements to motivate users to complete transactions such as linking a product page from the cart and offering a special promotion. With the power of real-time analytics and your engagement campaigns running, your brand has the capability to instantly react to changes in customer needs and tastes. 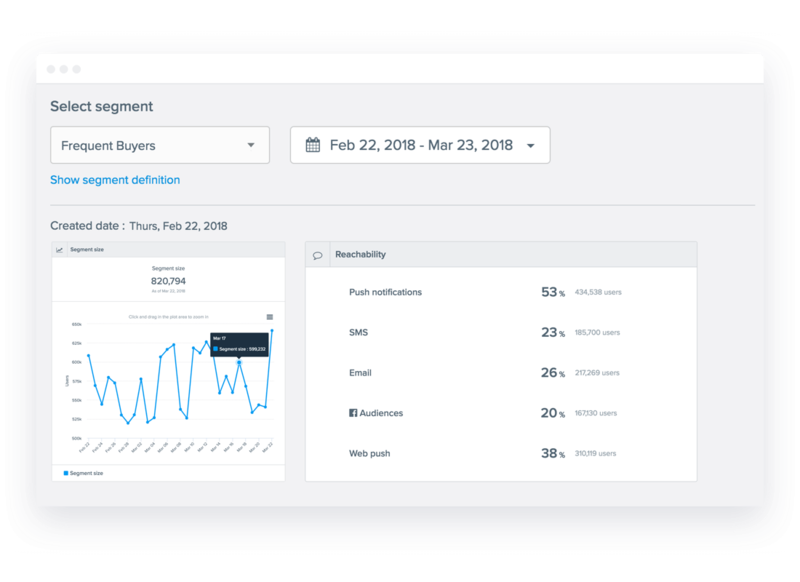 Make data-backed decisions informed by your campaign metrics and personalize every website push notification based on specific user or event properties. We even offer emojis to add zing to your messaging!